Rio Tinto Growth and Innovation (Rio Tinto G&I) and Rio Tinto Rail Operations recently celebrated the successful implementation of AutoHaul®, the world’s first automated heavy-haul long-distance rail network. AutoHaul® trains run over 1,700 kilometres of track, delivering iron ore of from 14 mines to ports along the North-west coast of West Australia and are considered the world’s longest robot. Perth, WA – Calibre has signed an agreement commencing as the Engineering, Procurement and Construction Management (EPCM) specialist for the Rio Tinto, Robe Valley Sustaining Project (RVS) iron ore project located in the Pilbara region of Western Australia. 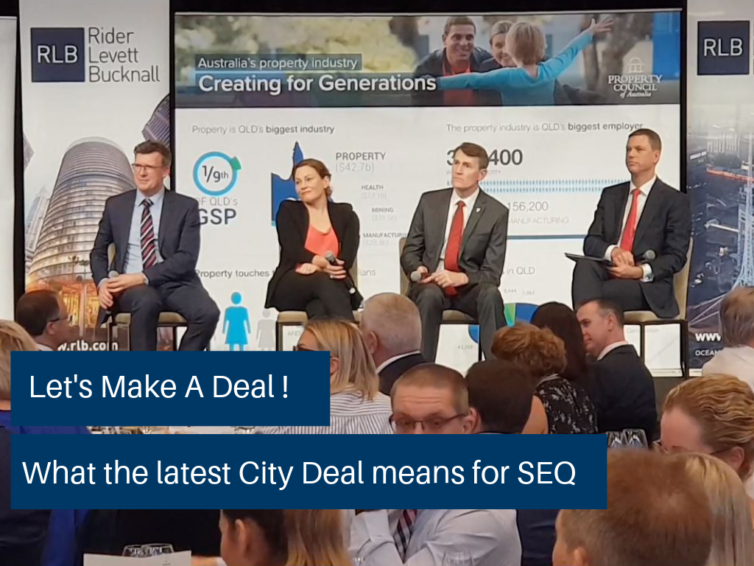 The City Deals initiative is set to boost growth and job creation, stimulate urban renewal and drive economic reforms by creating a partnership between the three levels of government and the community. On International Women’s Day, Calibre and Diona are proud to launch a new benefit for parents – Paid Parental leave. Urban regeneration is a comparatively recent concept in New Zealand, but the government’s decision to set up a National Housing and Urban Development Authority has put the concept firmly on the agenda. Calibre's Tony Kean (Sector Leader Building & Structures) provides a unique insiders view into the challenges faced during the building of this marquee Sydney project. Flanked by two beautifully restored heritage buildings, Carlton House and Spiden House, the elegant tower is sensitively knitted into York Street’s prized historic streetscape. Calibre Group Limited ("Calibre"), today announced changes to the Calibre board of directors following Jupiter Civil Pty Ltd as trustee for The Jupiter Unit Trust ABN 47 305 680 941 (Jupiter’s) successful off-market takeover bid to acquire Calibre ordinary shares. This notice is given in respect of the offers contained in the bidder's statement dated 17 December 2018 in respect of an offmarket takeover bid made by Jupiter Civil Pty Ltd as trustee for The Jupiter Unit Trust for all of the ordinary shares in Calibre Group Limited. Calibre Group Limited received on the 24 January 2019 a Notice of New Date for Giving Notice of Status of Conditions from Jupiter Civil Pty Ltd ACN 630 129 903 as trustee for The Jupiter Unit Trust ABN 47 305 680 941 (Jupiter Civil) in respect of the off-market takeover bid made by Jupiter Civil for all of the ordinary shares in Calibre Group Limited. Calibre Group Limited received on the 24 January 2019 a Notice of Variation Extending Offer Period from Jupiter Civil Pty Ltd ACN 630 129 903 as trustee for The Jupiter Unit Trust ABN 47 305 680 941 (Jupiter Civil) in respect of the off-market takeover bid made by Jupiter Civil for all of the ordinary shares in Calibre Group Limited. Calibre takes governance seriously. Read more about our policies and guidelines. Register to receive email updates about Calibre Group news and projects.